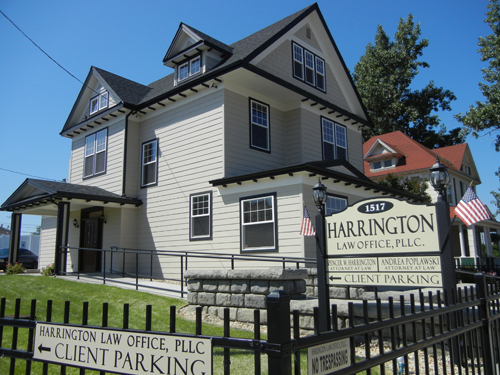 We handle complex cases in state courts throughout Washington and before administrative agencies and arbitration tribunals. We have earned an excellent reputation because of our tenacity, trial advocacy skills, and creativity. 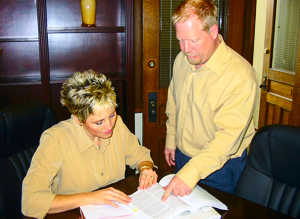 We recognize the importance of collaborating and working closely with our clients during each phase of litigation. We are very sensitive to being cost-effective and efficient in the management of a case. 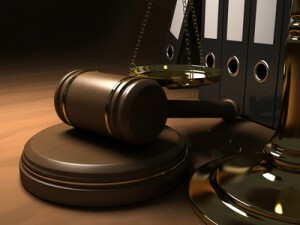 Our attorneys excel at representation of our clients in a vast range of general business litigation. We handle commercial, contract, corporate, health care, insurance, employment, governmental and real estate disputes, as well as general and business torts. We employ a tough-minded, business-oriented approach to the assessment and conduct of litigation and have enjoyed great success in achieving favorable results that meet the business objectives of our clients.